THE BAD FAIRIES ARE BACK!! 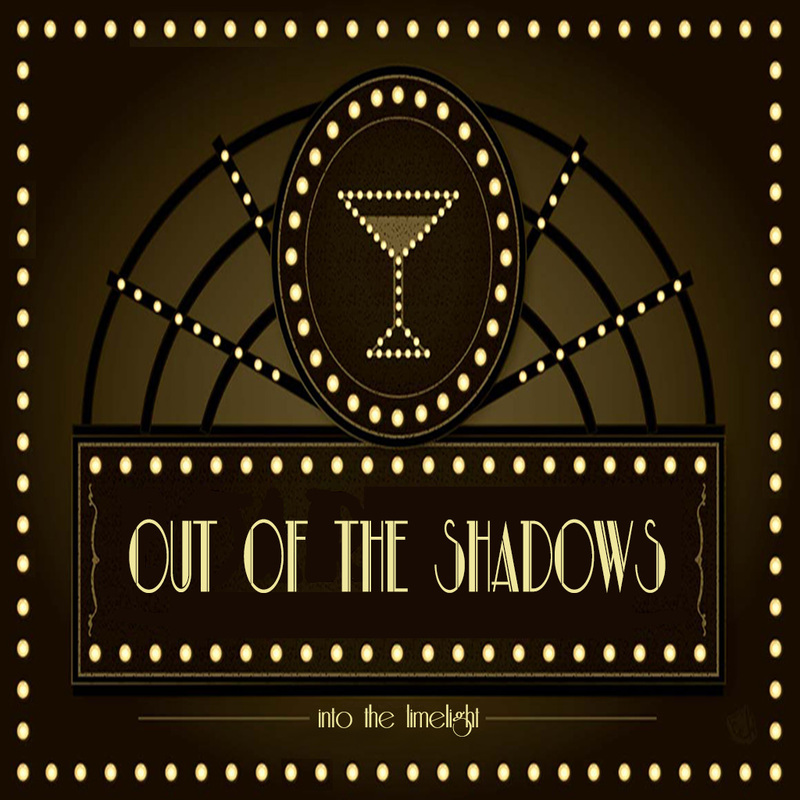 We’re causing mischief one more time at Out of the Shadows!! Join us on Sunday, June 19th at 1pm SLT as the Pink Vampire captivates you with that incredible voice of hers and the Out of the Shadows dancers cavort in the forest at their mischievous best!! Pieces of Eight at Fantasy Faire!! Sat, April 30th at 1pm! 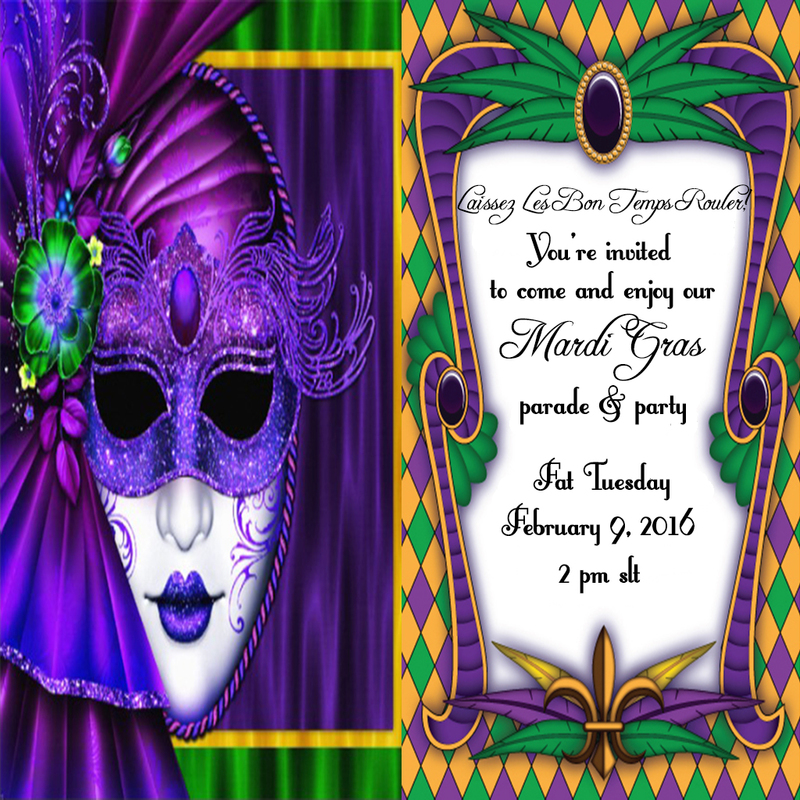 The Silhouettes will be performing Pieces of Eight at Fantasy Faire this Saturday, April 30th at 1pm SLT!! OUT OF THE SHADOWS FAIRY MISCHIEF! THURSDAY 24 MARCH AT 2PM!! 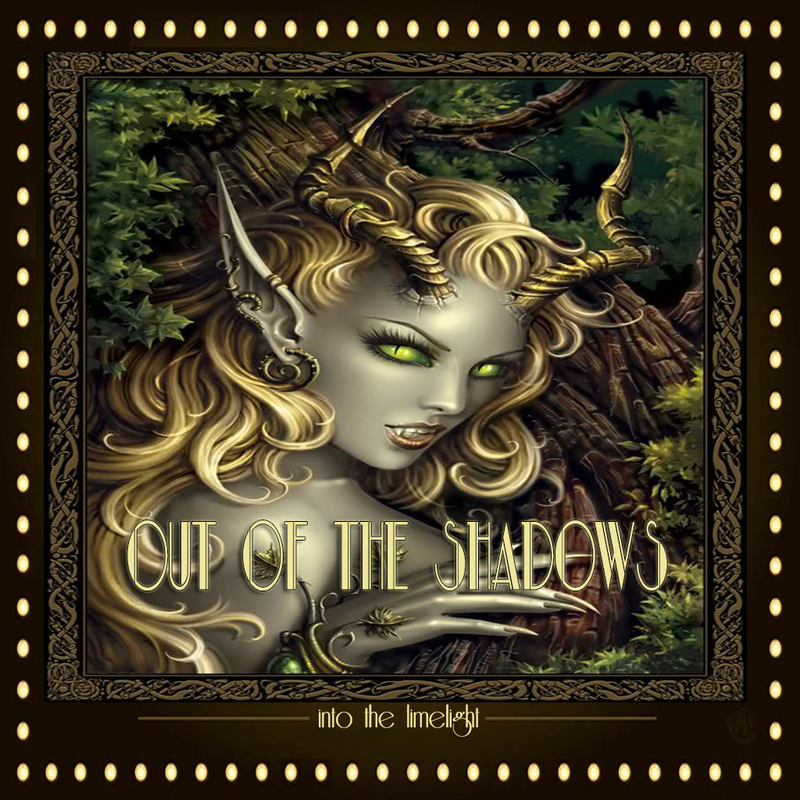 Come join in the mischief with some evil spicey naughty fairies in the Out of the Shadows secret forest! We have our illustrious Pink Vampire sending her lovely voice throughout the woods to enchant your ears. Be sure not to miss the fun!! 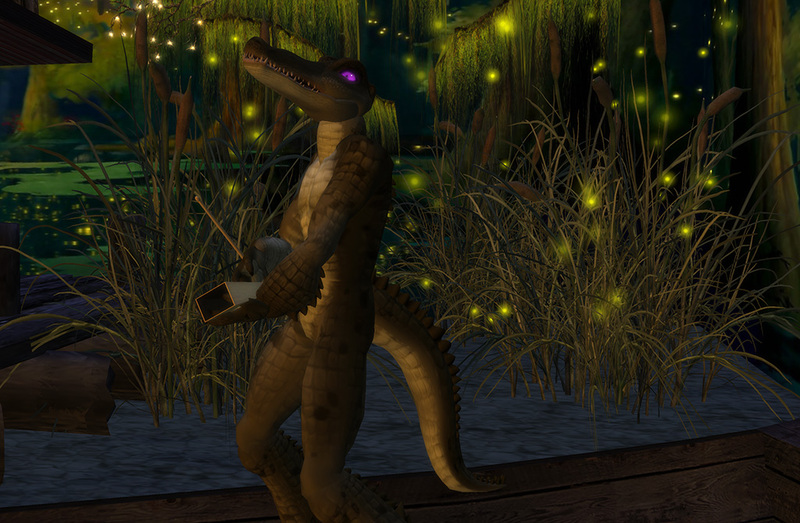 Thursday, 24 March at 2pm SLT. Havin’ some fun on the Bayou!! Opening night proved to be a success with the audience having almost as much fun as the Silhouettes!! Here are a few glimpses thanks to the ever talented and watchful eye of Sam Wetherby of Showtime Magazine. Check out his article here. JUST THREE MORE DAYS!! GET READY TO GET SWAMPY!! 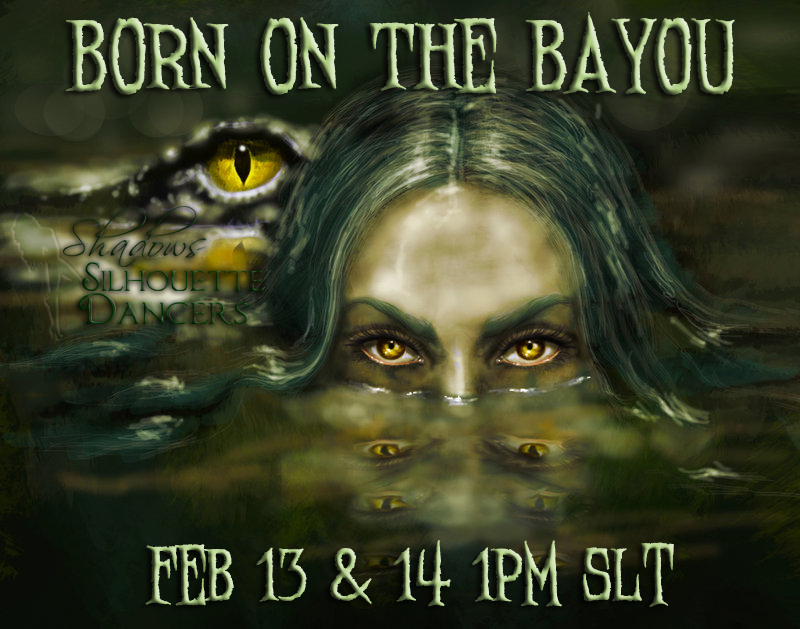 SATURDAY AND SUNDAY, FEBRUARY 13TH & 14TH AT 1PM SLT. DON’T MISS THE SHADOWS SILHOUETTE DANCERS NEW SHOW!! Come see some of the Silhouette Dancers as you’ve never seen them before! but incorporating live music as well with the incredible song stylings of none other than the mistress of all that is pink….The Pink Vampire!! Thursday, August 27th at 2pm SLT….IM Shadow Tarber for an invite to the group so you can get the password to enter our secret speakeasy! !